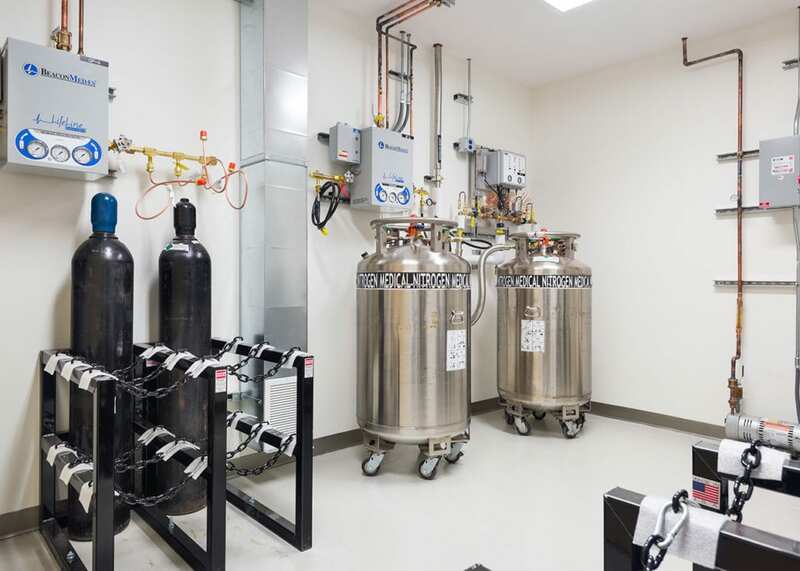 Located in the 499 Illinois research and development facility, this build-out transformed a cold shell into a premier OSHPD 3 REI clinic. 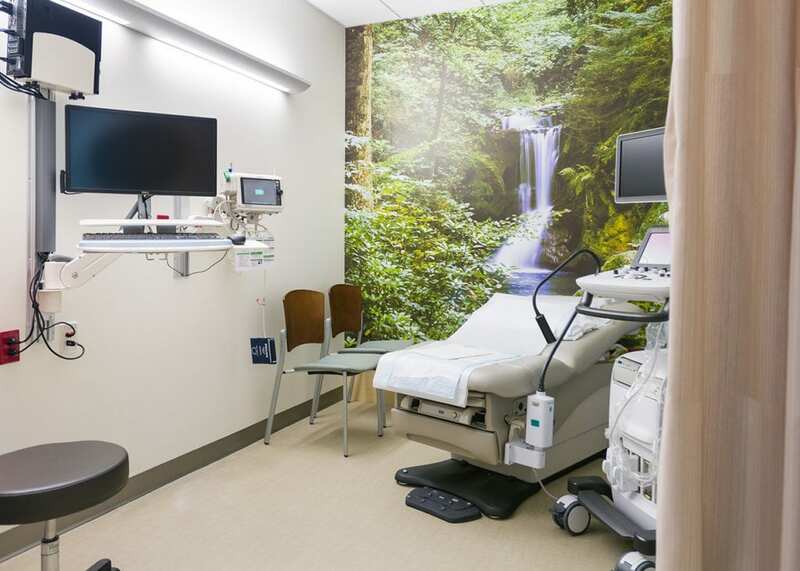 The facility, which is the only REI division with an IVF program in the University of California system, includes a clinic, procedure and lab spaces as well as exam and operating rooms. 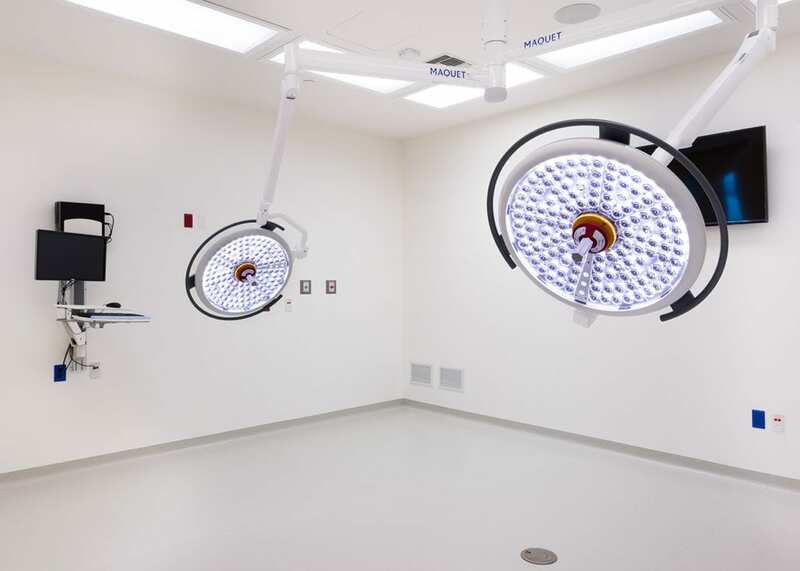 The project was built to LEED Silver standards.